Congratulations to the following contributors whom The Worcester Review has nominated for inclusion in Best Indie Literature in New England (BILiNE), Volume 2. Best of luck to all the nominees! We hope to see your works republished in BILiNE in early 2015. WORCESTER, MA. 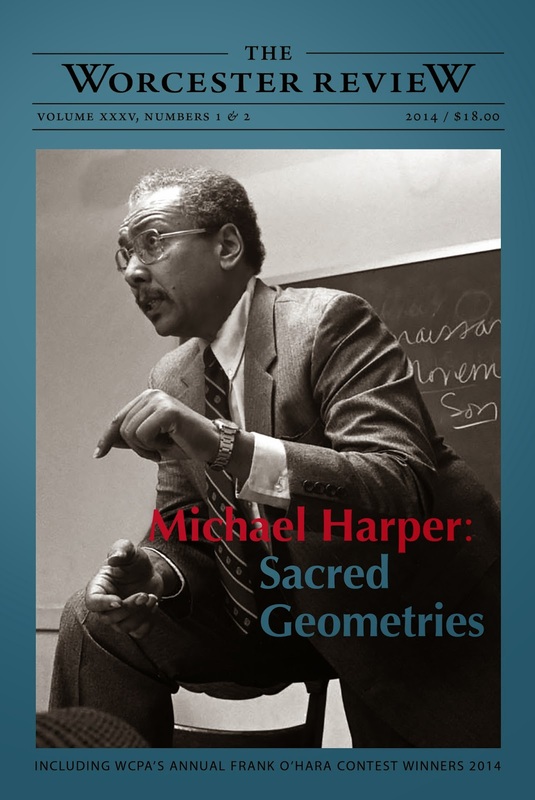 Please join us on November 16 to celebrate the release of the newest issue of The Worcester Review, Volume XXXV: Michael Harper Sacred Geometries. 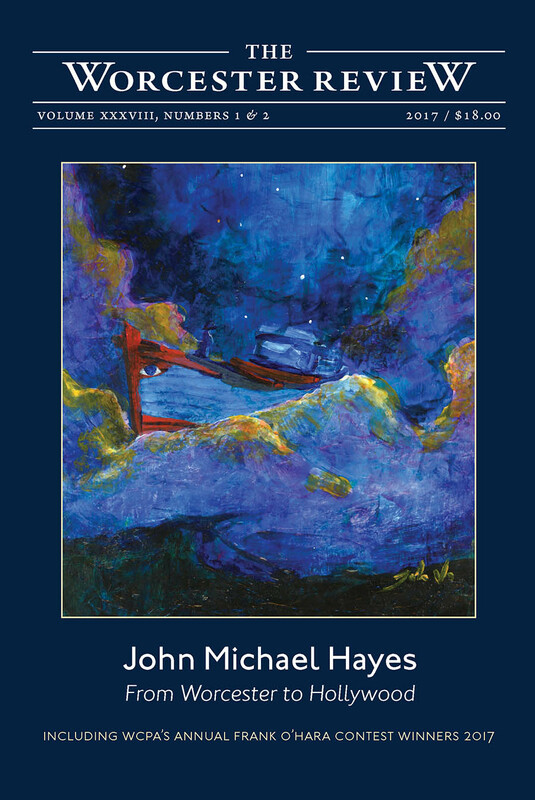 Celebrations will begin with a reading of Michael Harper’s poetry, followed by a Q&A and panel discussion. Come meet the editors and contributors to our feature section. The event is free and open to the public and refreshments will be served. Issues of The Worcester Review are available through the website at www.theworcesterreview.org. 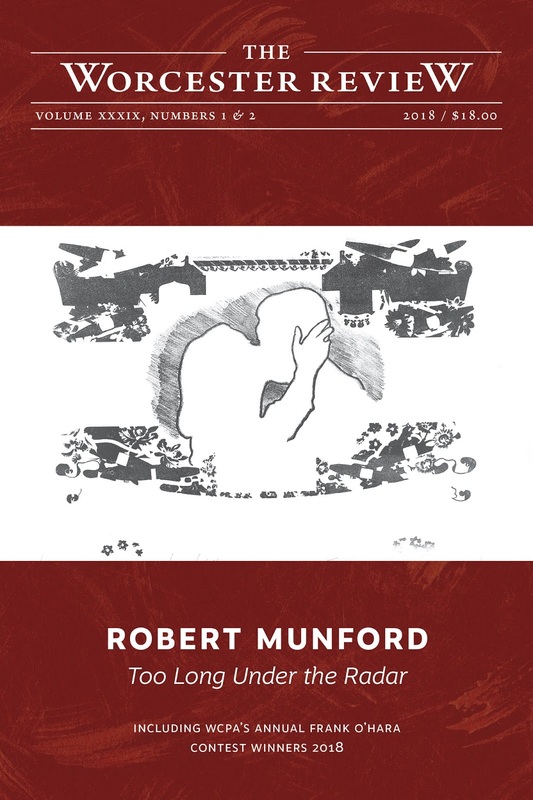 Copies will also be sold at the event.